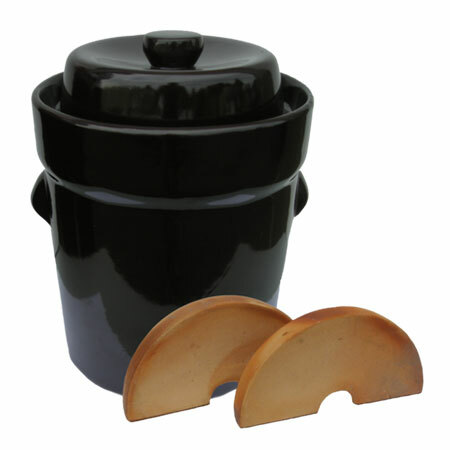 Fermentation Pots • Product categories • Bio Supply Ltd.
Fermented foods and drinks are loaded with health-promoting enzymes and probiotics to optimize digestion, nutrient absorption, and good gut bacteria. Ceramic Schmitt & Sohn crocks are available in 5, 10, 15, 20, and 30 litre sizes. Larger Schmitt crocks can be special ordered - please contact us for details.